The USJA commits itself to spreading the art of Judo to the best of our abilities in the spirit of jita-kyoei, mutual benefit. This was Jigoro Kano's vision when he founded Judo, and we carry this philosophy on and off the tatami. We look forward to providing support, education, and a community of like-minded people to help foster the growth and expansion of Judo in the United States. Our committees, members, and staff all have ample experience working with each other to create the best environment that facilitates people of all ages getting involved and integrating Judo and it's principles into their lives. We hope you enjoy your time here and explore the vast amount of services that we offer; from member services and club management options to webinars and clinics with the nation's top competitors and coaches. This premier annual event held during the 4th of July weekend. In addition to the junior national tournament, tournaments are held for all age groups and skill levels along with a referee clinic. I want to personally welcome you to the new USJA website. Please let us know what we can do for you. Be a part of judo for life! *Please pick the membership option that best serves your needs. The USJA Board of Directors are democratically elected by our senior members every 4 years. The USJA has 2 standing committees: Promotion & Standards and Ethics. We are always looking for volunteers to serve on our various committees. You must be an active member and have a current, cleared background check to volunteer. Our aim is to preserve and promote the growth of traditional Aikido. In this context, we are proud to provide technical and emotional support to those whose hearts and minds are committed to Aikido. The following shows a list of Certified Rank Examiners who have 'Upgraded' their CRE status or have become new CRE. They having produced evidence that they understand the requirements for promotion shown in the new Guide first printed in December 2015. While there are many activities to accomplish and numerous objectives to be met, the USJA Coaching Education and Certification Committee has these main goals: to run clinics and training camps throughout the country to raise the technical skills of coaches and their athletes, and to run a certification program of outstanding quality emphasizing a comprehensive approach to coaching. The mission of the USJAâs Development Committee is to build stronger communities and better people through the discipline, physical conditioning, focus, and ethical values learned in judo. Goals and activities of the USJA development program are aimed at making these quality programs available throughout America. The USJA believes that all variations of Jujitsu have something to offer our Jujitsuka. We believe that all styles can peacefully coexist under one banner. We believe that all styles of Jujitsu should conform to the basic principles as broadly depicted in the USJA Jujitsu manual. Our Kata Committee serves the membership by providing step-by-step descriptions of kata, plus score sheets for judges. We suggest you print the guidelines for the kata you are doing and refer to them often for guidance. We encourage kata practitioners to attend judo camps and clinics to perfect the kata, for evaluation, and perhaps even for certification as kata instructor or judge. 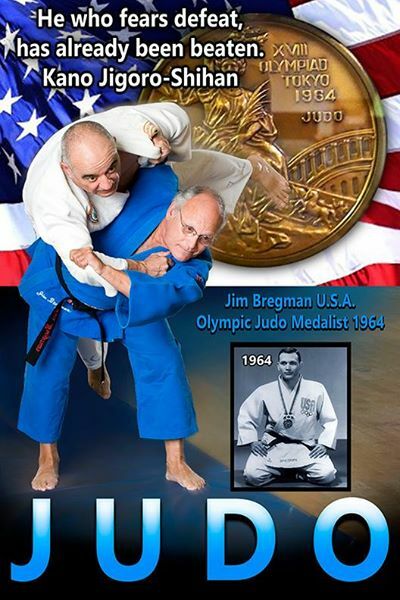 The United States Judo Association's inception came from the Armed Forces Judo Association. From these proud roots we have established the Military and Public Service Committee. Our focus is on the improvement, organization, and solidarity of our men and women in uniform, as well as those who serve the public. The National Awards Committee, like all non-standing committees, serves at the pleasure of the Board of Directors. We may suggest or recommend to the Board individuals or programs worthy of recognition. In addition, while the Board reserves the right to recognize anyone at any time for any reason for any award and to present and publicize such achievements, the Board is welcome to consult with the Committee concerning such actions. The mission of the Professional Judo Committee is to gather, create, and distribute information and resources that are beneficial to those individuals wanting to open new schools or transition existing programs into full-time, paying, commercial martial arts schools. 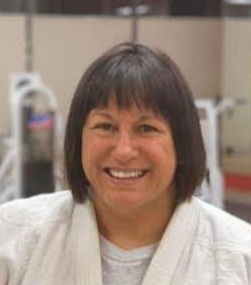 The mission of the USJA Promotion Board is to ensure that the standards of promotions awarded by the USJA reflect the technical expertise, range of techniques, character development, overall judo knowledge, and contribution to the sport of the person promoted. Inherent in this process is the direct evaluation of candidates for high dan promotions. Additionally, the Board will ensure that the process maintains its fairness by simultaneously withholding ranks from unqualified candidates and recognizing deserving candidates. The purpose of the Referee Certification Committee is to educate the competitor, coach, and referee in the Competitive Rules of judo. To provide clinics and seminars at the grassroots level through the USJA National Referees. To provide seminars at the National Level through USJA International Referees. To provide technical support to the National Referees conducting clinics, seminars and examinations. To provide a well-developed certification program in every State conducted by USJA National Referees. The goal of regional coordinators is to facilitate the development of judo at all levels. 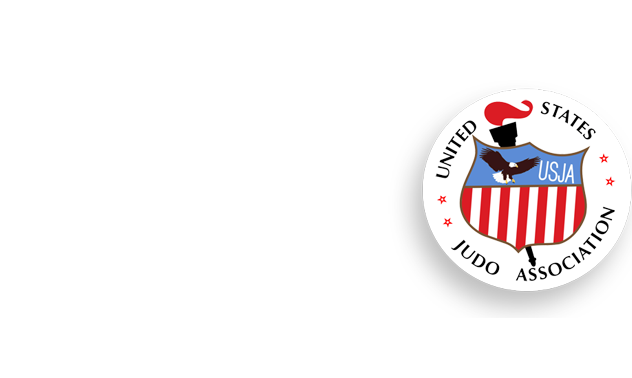 Regional coordinators contact and encourage many clubs and individuals to participate and host events aimed at increasing participation in judo via the USJA. The mission of this committee is two-fold. First, the committee will examine the role of judo in the lives of school-aged children and teens. Secondly, the committee will examine the process of developing partnerships with elementary, middle, and high schools with suggestions for implementing judo in local schools in the spirit of âmutual welfare and benefitâ. The USJA Code of Ethics is our statement of purpose. It is the guideline for our commitment to a standard of excellence and integrity unprecedented in sports. It is the mission of the USJA Standards and Ethics Committee to encourage, support, and foster the ethical behavior of all USJA members as well as to establish a policy of intolerance for behavior contrary to the USJAâs established Code of Ethics. The Kosen Judo committee is devoted to educating and improving all aspects of newaza development. The Special Needs Committee is dedicated to educating, advising, and certifying prospective judo coaches and instructors on training and teaching judo students with Special Needs. The committee focuses on judo players with Developmental Disabilities such as Autism Spectrum Disorder (ASD), Down Syndrome, Intellectual Disability (ID), Cerebral Palsy, and others. United States Judo Association, Inc.